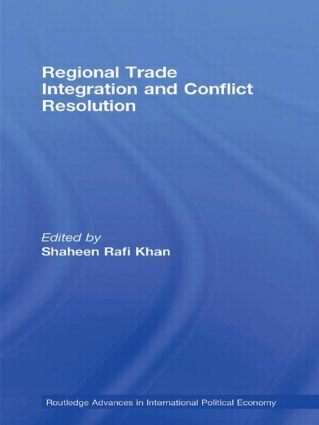 This volume addresses the growth of regional trade agreements (RTAs) which have mushroomed since the 1990s, and considers their potential as a tool for reducing inter- and intra-state conflict. What is the significance of the recent and rapid development of RTAs for peace building both within and between countries? To what extent do RTAs engender inter and intrastate conflict? To what extent are trade and RTAs hostage to conflict and is regional political stability a precondition for economic integration? Regional Trade Integration and Conflict Resolution will be of interests to students and scholars of trade, international relations and conflict studies. It will also be of interest to policy makers and NGOs. Trading across the Straits: Will a free trade agreement between China and Taiwan promote peace?